This Has Been The Craziest Week For Science EVER. Check Out All Of The Discoveries Made Over The Past 7 Days. 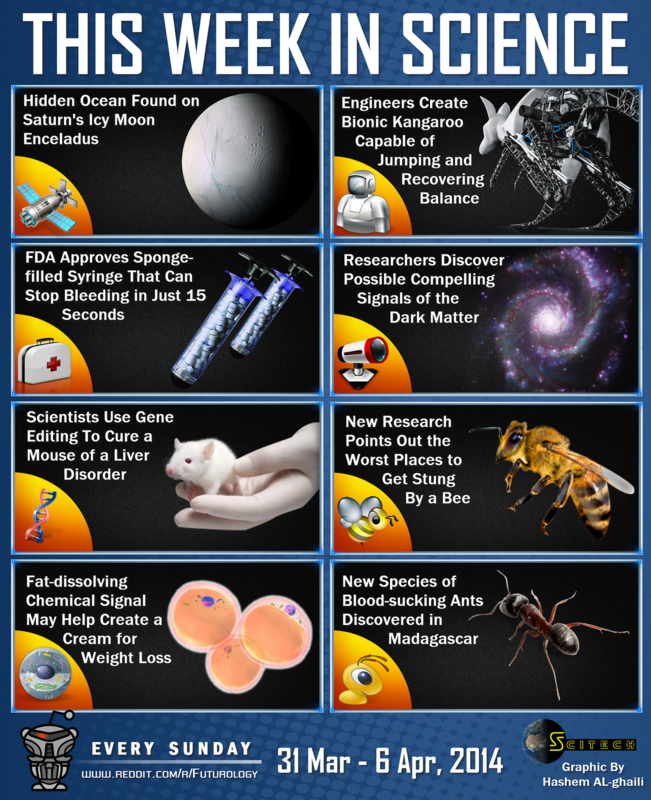 Share the post "This Has Been The Craziest Week For Science EVER. Check Out All Of The Discoveries Made Over The Past 7 Days."